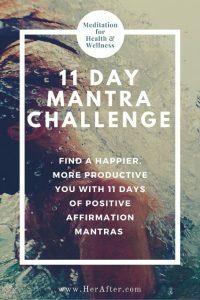 Our Mantras for Happiness series is free, and always will be, so be sure to share this ebook with friends and take the challenge together! New ebooks come out quarterly based on articles. 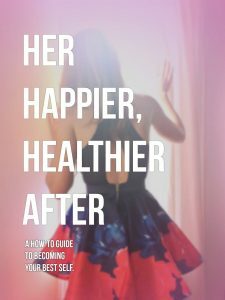 If you’d like more ebooks and freebies from HerAfter, let us know in your comments below! And be sure to leave reviews on Amazon for us, to let us know your favorite ebooks from the site and help more people find our work!